The Whittier Union High School District community is remembering the life of inspirational educator, mentor and former Santa Fe High School athletic coach Jack Mahlstede, who died Thursday, Jan. 24 after losing a battle with pancreatic cancer. He was 80. 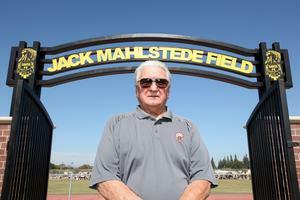 Mahlstede, who dedicated more than 42 years of his career to Whittier Union, began as a varsity assistant football coach for Santa Fe High School in 1969 and became head varsity football coach in 1970. 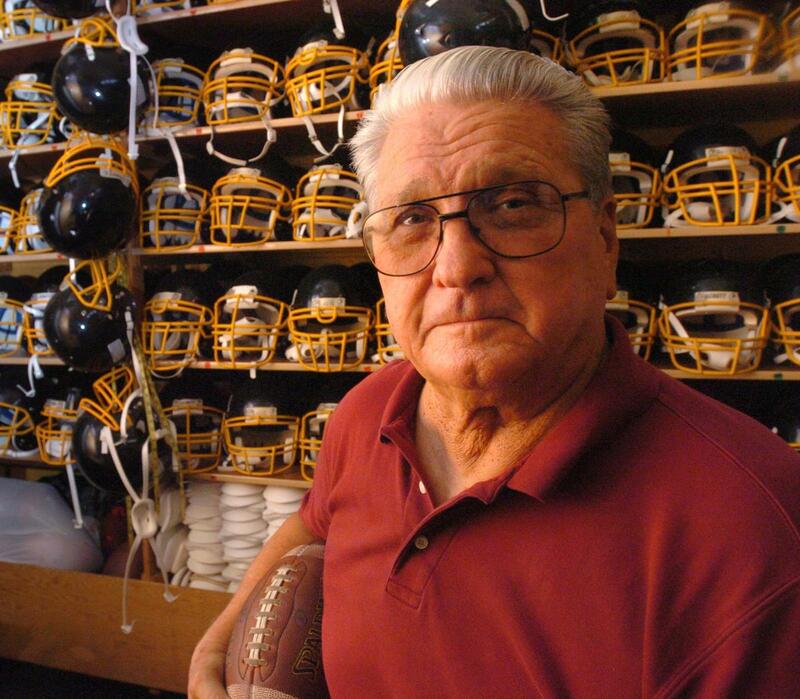 He served as Santa Fe’s head varsity coach for football, track and cross country until 2011, when he retired. He is survived by his wife, Billie, his two sons, Jeff and Ken, and four grandchildren. 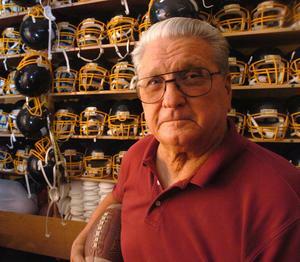 Mahlstede led the Chiefs to 16 football league championships, 12 of which were in the Del Rio League. He also coached track and cross country at Santa Fe High and led the teams to win 10 boys’ track championships and nine girls’ track championships in the Whitmont and Del Rio Leagues in addition to five cross country championships in the Whitmont League. He earned the title of Outstanding Coach of the Del Rio League several times during his coaching career and was inducted into the 605 All Star Game Committee’s Hall of Fame in 2010. In 2014, the District dedicated Santa Fe High School’s football field to Mahlstede, a respected role model and father figure to many, including La Serna High teacher and former football player Ken LaVigne.